The tour will start from the heart of Venice, proceeding on foot heading south to Castello, still nowadays one of the more Venetian part of the town with a lot of historical and charming corners, such as San Zaccaria’s, a magnificent white marble Lombardic style church, San Giorgio of Greeks, San Giorgio of Schiavoni and the Venice’s Arsenale, with its twin towers at the main entrance. From here, Rio delle Galeazze, you’ll board on a private motor launch to discover the hidden Venice from the water, the second prospective of the town. Along the small inner canals, you’ll arrive to Fondamenta Nuove, for a quick look the northern side of the Lagoon, the islands of San Michele, Murano and Burano on the landscape. Again, through the little canals, you will be back in the middle of the town, on the most beautiful waterway in the world: The Grand Canal. 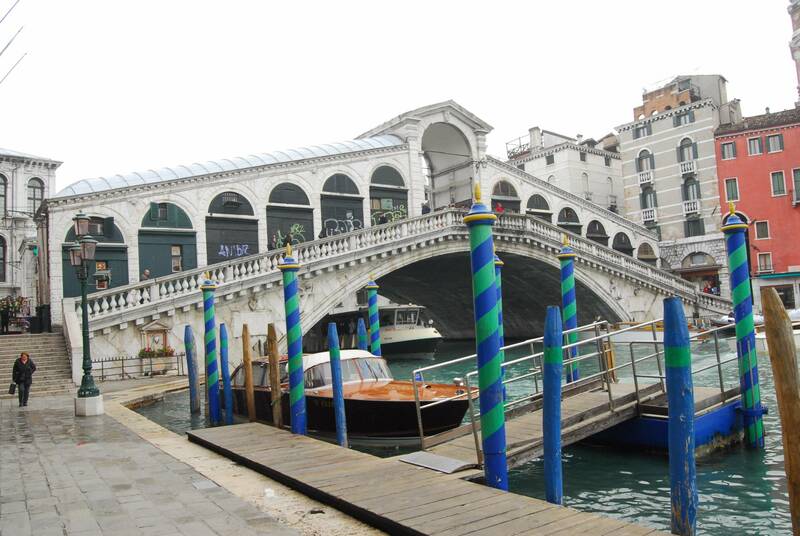 Here there will be a short stop at Rialto’s Market, a kind of European souk, then on boat again to reach St. Mark’s, the end of your journey. Escape from the classic touristic way! Discover the hidden part of Venice on foot through its calli and campielli and by private motor launch along the inner waterways that offer you the most suggestive glimpses of the city. Following this tour, you will admire those artistic and charming parts hidden from the view of the tourists and often from the Venetians’. Float along the heart of Venice by a private motor launch, through the Grand Canal arriving in Rialto’s Market and proceeding till Saint Mark’s Square.